Goatboy here. It’s a great time to be a traitor to the Emperor! 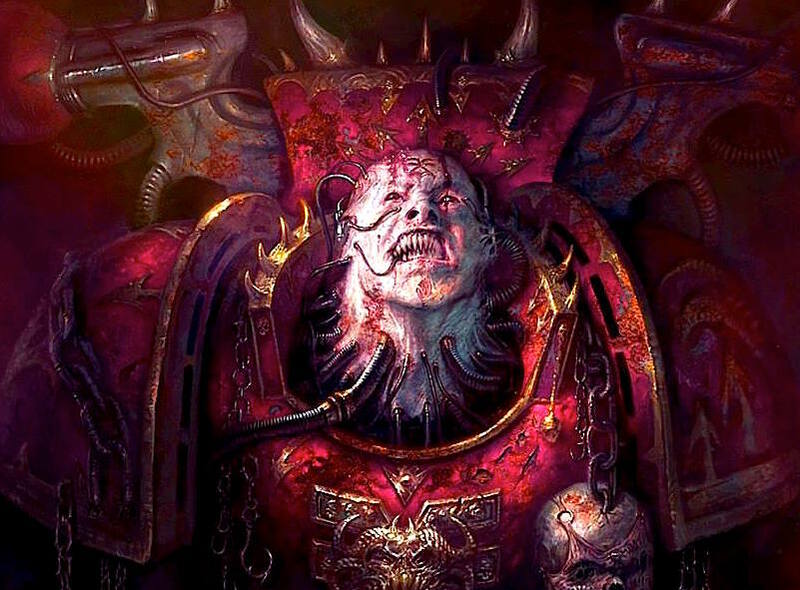 Let’s build badass armies for World Eaters and Death Guard. 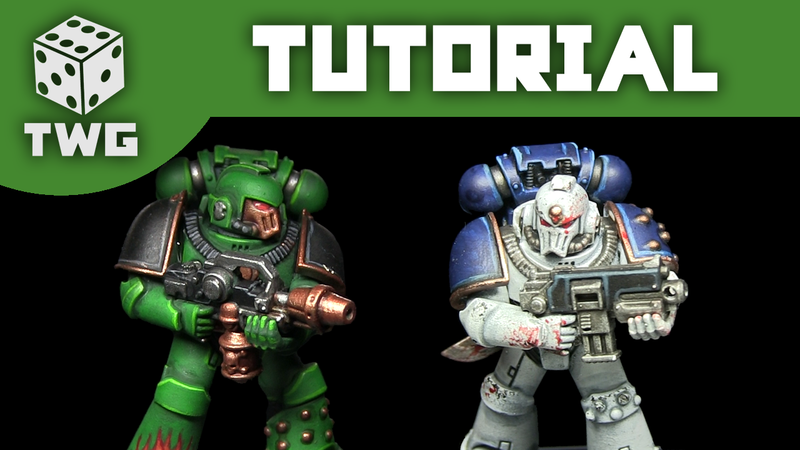 Today I share with you two tutorials on how to paint two Horus Heresy Legions: Salamanders and World Eaters.